This book represents the collective efforts of several excellent,clini­ cian-scientists who have devoted many years of their lives and many hours in each day to the application of physiological principles to the bedside care of critically ill patients. The universal challenge of car­ diovascular instability confronts all health care providers who treat patients in an acute care setting. Whether that be in the field or Emergency Department, general ward, operating suite or intensive care unit, all patients carry a common theme of potential life-taking processes which must to identified and treated in a timely fashion or severe morbidity and death rapidly follow. Since the cardiovascular system subserves the body in maintain­ ing metabolic stability through global and regional blood flow at an adequate pressure to insure appropriate autoregulation of blood flow distribution, it would be difficult to describe the mechanisms of cardiovascular instability their diagnosis and treatment without placing them within the context of overall metabolism and tissue vi­ ability. Accordingly, this book has been grouped into four arbitrary subsets. First, we address issues of basic cardiovascular physiology. 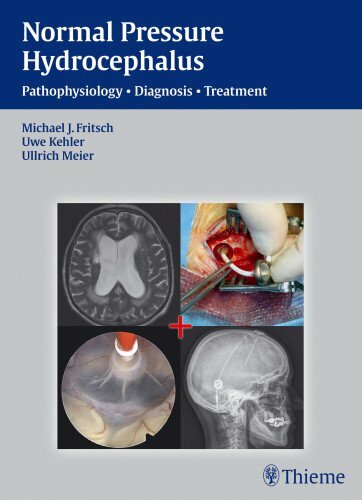 Classic developments of ventricular pump function and arterial re­ sistance are balanced with newer applications of ventriculo-arterial coupling, right ventricular function, and tissue oxygen delivery. 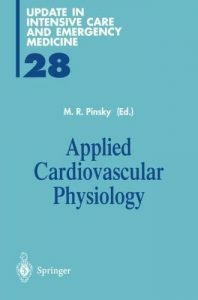 Written for students and professionals working within exercise science and related health professions, Advanced Cardiovascular Exercise Physiology systematically details the effect of acute and chronic exercise training on each component of the cardiovascular system: the heart, the vasculature, and the blood (including blood clotting factors). Readers will gain a comprehensive understanding of the cardiovascular system and learn how to apply this knowledge to their work with athletes, other active individuals, and patients who have cardiovascular risk factors. Advanced Cardiovascular Exercise Physiology highlights the complex interaction of the components of the cardiovascular system both at rest and during exercise. Using the latest scientific and medical research, this text presents engaging discussion of cardiovascular responses and adaptions to both acute and chronic aerobic and resistance exercise training. In addition, specific attention is paid to the beneficial effects of exercise on the components of the cardiovascular system and the mechanisms through which regular exercise provides cardioprotection. Each chapter contains a summary to highlight key content, important terms bolded within the text for quick reference, and a key terms section at the end of each chapter defining all the bolded terms. In addition, sidebars within each chapter describe real-world examples and applications. Richly illustrated, Advanced Cardiovascular Exercise Physiology uses extensive figures and graphics to elucidate physiological mechanisms and to depict exercise responses and training adaptations. 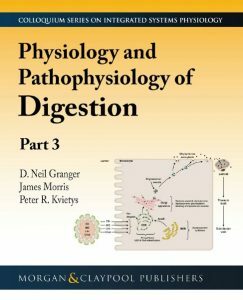 This text is divided into two sections, beginning with a concise explanation of the structure and function of each component of the cardiovascular system. In the second section, readers encounter detailed discussion of the acute and chronic effects of aerobic and resistance exercise on cardiac function, vascular function, and hemostatic variables. Advanced Cardiovascular Exercise Physiology provides a framework for understanding how the components of the cardiovascular system cooperate to support exercise and how those components adapt to and benefit from a systematic program of exercise training. 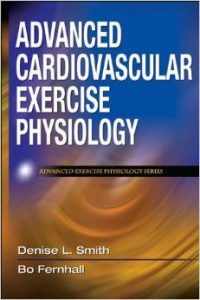 By presenting current research that elucidates the specific effects and benefits of exercise on the cardiovascular system, Advanced Cardiovascular Exercise Physiology also offers readers possible future directions for research. Human Kinetics’ Advanced Exercise Physiology series offers books for advanced undergraduate and graduate students as well as professionals in exercise science and kinesiology. 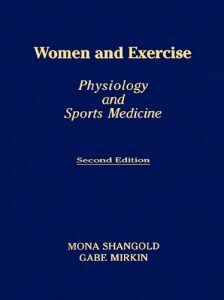 These books highlight the complex interaction of the various systems both at rest and during exercise. 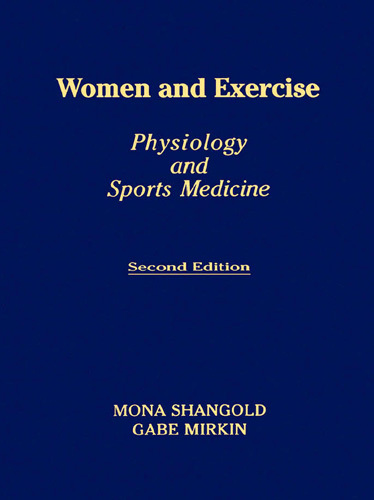 Each text in this series offers a concise explanation of the system and details how each is affected by acute exercise and chronic exercise training. Advanced Cardiovascular Exercise Physiology is the second volume in the series. In a clear and accessible presentation, Occupational Physiology focuses on important issues in the modern working world. Exploring major public health problems–such as musculoskeletal disorders and stress–this book explains connections between work, well-being, and health based on up-to-date research in the field. It provides useful methods for risk assessment and guidelines on arranging a good working life from the perspective of the working individual, the company, and society as a whole. The book focuses on common, stressful situations in different professions. 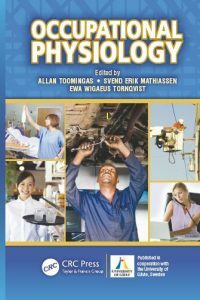 Reviewing bodily demands and reactions in eight selected common, but contrasting job types, the book explains relevant physiology in a novel way. Rather than being structured according to organs in the body, the book accepts the complex physiology of typical jobs and uses this as an entry. In addition to physiological facts, the book discusses risk factors for disorders and gives ideas on how to organize and design work and tasks so as to optimize health, work ability, and productivity. 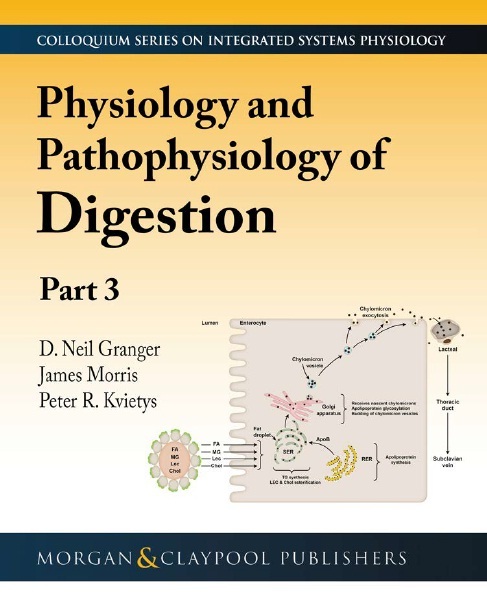 Although many books cover physiology, they are based on a traditional anatomical structure (e.g., addressing the physiology of the cardiovascular system, the gastrointestinal system, and so forth) and require readers to synthesize this knowledge into real-life complex applications. 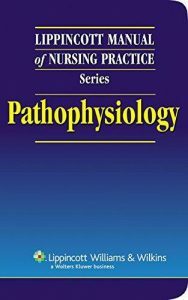 Occupational Physiology is, instead, structured around a number of typical jobs and explains their physiologies, as complex as they may be. 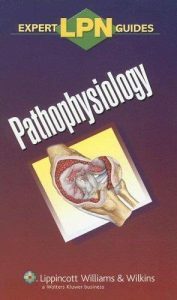 This approach, while still presenting the physiology needed to understand occupational life, demonstrates how to use this information in situations encountered in practice. Vitamin C is synthesized by almost all animals. However, for humans, it is a vitamin that needs constant replenishment in the diet. While its role as an anti-oxidant and for preventing scurvy have been known for a long time, novel functions and unrecognized associations continue to be identified for this enigmatic molecule. In the past decade, new details have emerged regarding differences in its uptake by oral and intravenous modes. 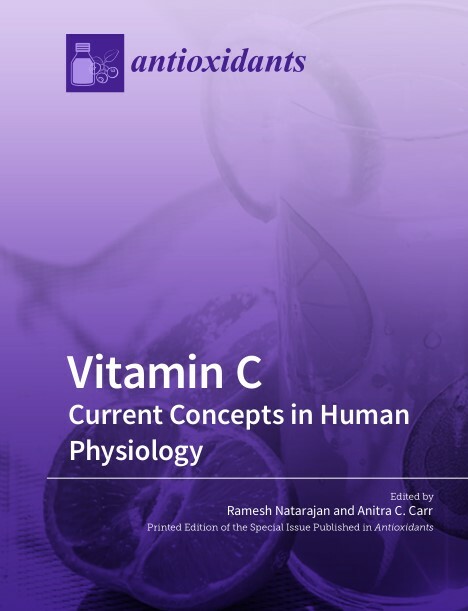 While vitamin C deficiency remains largely unknown and poorly addressed in many segments of the population, novel pharmacological roles for high-dose, intravenous vitamin C in many disease states have now been postulated and investigated. This has shifted its role in health and disease from the long-perceived notion as merely a vitamin and an anti-oxidant to a pleiotropic molecule with a broad anti-inflammatory, epigenetic, and anti-cancer profile. 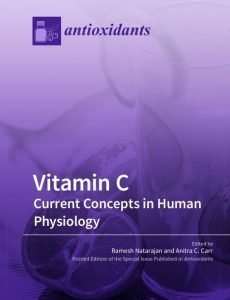 This Special Issue comprises original research papers and reviews on vitamin C metabolism and function that relate to the following topics: understanding its role in the modulation of inflammation and immunity, therapeutic applications and safety of pharmacological ascorbate in disease, and the emerging role of vitamin C as a pleiotropic modulator of critical care illness and cancer. 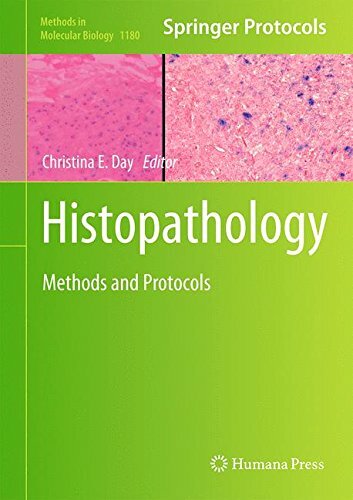 This full-color handbook clearly and succinctly explains the how and why behind disease processes and treatments and the most appropriate nursing care throughout the course of each disease. 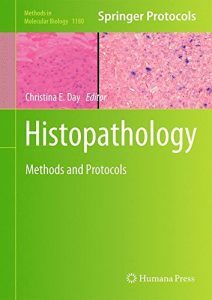 Information is presented in bulleted format, with over 100 full-color illustrations that show disease development and progression and numerous lists, tables, and flowcharts that highlight key facts. Recurring graphic icons include Focus In (illustrations showing detailed mechanisms behind disease development), Disease Block (flowcharts showing points where treatments halt disease progression), Life-Threatening Disorder, and Alert (possible complications, significant changes in clinical appearance, variations in incidence and pathophysiology, and age-related considerations). This quick-reference pocket guide succinctly explains the pathophysiology of hundreds of diseases and disorders. 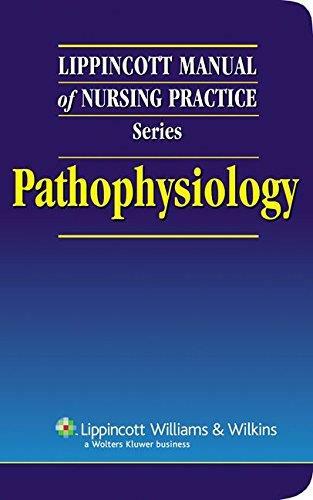 Richly illustrated with color art showing disease development and progression, the book gives LPNs/LVNs a clear understanding of the why behind each disease and treatment and the most appropriate nursing care. Disorders are covered in a consistent format—pathophysiology, signs and symptoms, diagnostic tests, complications, and treatments. Recurring icons include Red Flag (dangers and complications), Life Stages (age-related variations), Genetic Connection (areas where genes play a major role in disease development), and Teaching Focus (key patient teaching topics).